Okay, so this is a heavy topic and nobody really knows the answer because nobody knows what is going on, but let’s give it a shot. 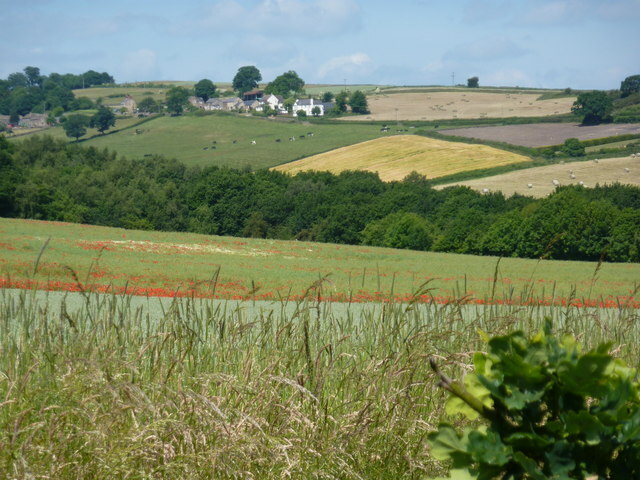 I’ve picked 6 EU policies that affect the environment, and over the next few weeks will publish each one with information about what the policy involves, what will Brexit mean for it and what the UK will have instead. 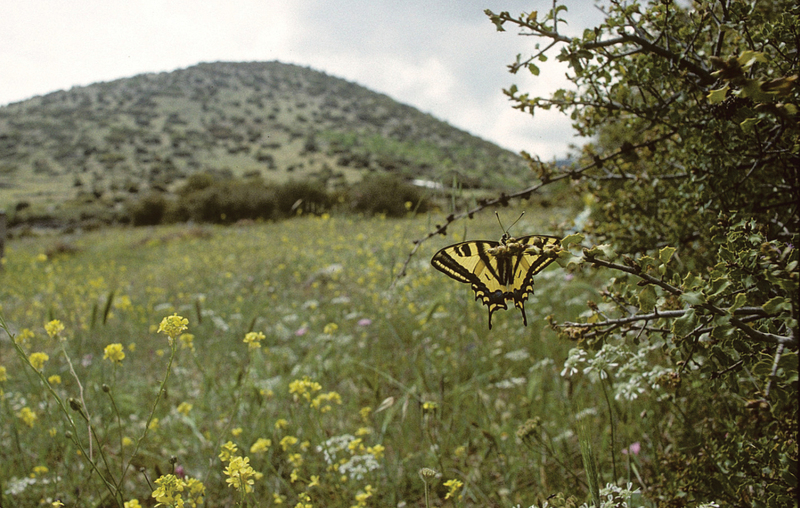 There’s a lot of debate about whether breaking away from Europe will be good or bad for the environment. We will lose a lot of laws and legislations that protect our environment and bind us to certain targets, which is obviously bad – but many people are arguing that this means we can make our own laws, and make them better than the EU ones, which are far from perfect. According to the Government, the Great Repeal Bill will ensure that all existing environmental EU laws will continue in the UK. That said, it was announced that policies will only be kept ‘where practical’, so it’s not guaranteed that all will be kept. When she was Secretary of State for the Environment, Andrea Leadsom said that only two thirds of environmental legislation will be retained by this bill and those kept will be reviewed and amended. This puts our laws and therefore our environment at risk of weaker protection. 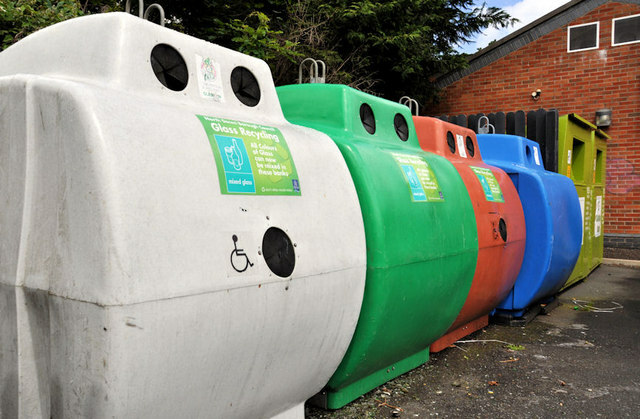 Historically, the government has introduced many good, green policies – the Clean Air Act, the Climate Change Act and introducing kerbside recycling collection. The problems is that these things were only created because organisations and widespread support backed the government into a corner, which has a history of not being particularly environmentally focused. In 2018, Michael Gove released the 25-year environmental plan, planning to tackle a variety of issues, including clean air, clean water, creating thriving plants and wildlife, reducing environmental hazards, using resources sustainably, climate change and reducing waste. It’s a pretty daunting read, but luckily the government has written a summary page here. The Common Fisheries Policy is the EU legislation for managing European fishing fleets and protecting fish stocks. All fleets have equal access to EU waters and fishing areas which means all fishermen can compete fairly. The policy is pretty controversial, with very differing opinions from fishermen, conservationists and scientists. There’s also been a lot of debate about how leaving the EU is going to affect it. There’s a lot of anger about the ‘ownership‘ of the fish – the EU decides on fishing limits for each member state, then the stocks are shared out between them. Some people say that our stocks are ‘stolen’ by other countries. Under the policy, ‘catch quotas‘ dictate the amount of fish of a species that can be caught by each country. This essentially means that stocks are allowed to recover so that fishing can continue in a more sustainable way. These catch quotas are good to promote the health of our seas, but are sometimes considered bad for the fisheries since they are not allowed to catch as many fish – but looking at the long-term effects, it turns out that the policy has actually been beneficial for fisheries because stocks are regenerating and they are catching more fish than before. Often while fishing (especially with big nets like trawlers) a lot of non-target fish are caught – this is called bycatch. This could be young animals that are too small for the quota, or other species. Unfortunately, the quotas set by the common fisheries policy encourage fishermen to throw unwanted fish back into the sea, known as discards, so that they don’t count towards their total catch. 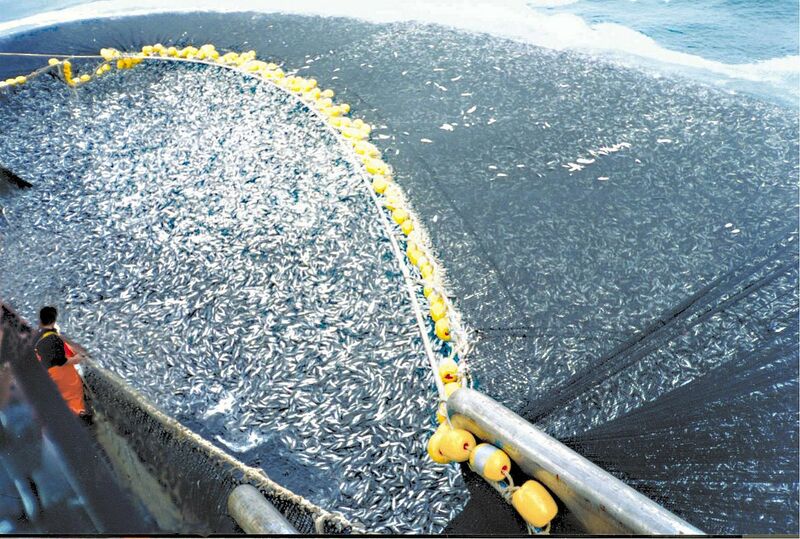 In 2011, 1.7 million tons of fish were thrown overboard in Europe, which was 23% of all catches. 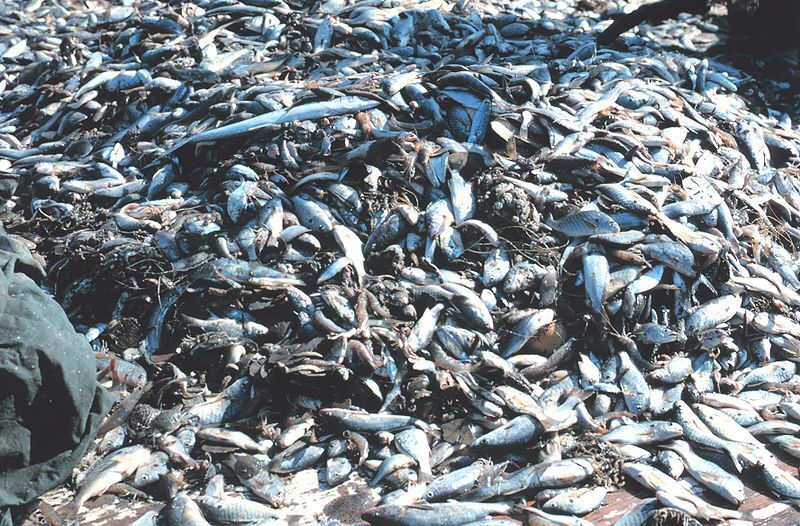 When fish are thrown overboard, only 10% of them survive, so these fish are dying and depleting stocks without being counted. To try and stop this, the EU implemented the landing obligation, which means all non-target fish have to be brought to land (where their mortality rate is about the same). This way, wasted fish become measurable and must be included in quotas to ensure the populations don’t decrease. In the long term, this should encourage fishermen to be more sustainable and selective with their fishing, meaning there are more young fish in the sea that will grow up and can be caught when they are adults. This has been introduced in lots of countries like Alaska, Canada, Norway and Iceland, and now fishing techniques are very different and fewer fish are wasted. However, almost five years after the ban was introduced in the EU, nothing has really changed and there are still a lot of unreported discarding going on. The rules need to be monitored and enforced while boats are out at sea, otherwise there won’t be any changes. 2. What does Brexit mean for this? A big pro-Brexit argument regarding fisheries is that it would give the UK control of the fish in our waters, and they wouldn’t be ‘stolen’. But fish don’t adhere to invisible boundaries – they all move around a lot, so we are always going to be sharing our fish with our neighbours, the difference is that the stocks won’t be EU regulated. It would also mean we could potentially ban EU boats from fishing in our waters – but doing this would involve going back on hundreds of years of negotiations, starting again right from the beginning and might not even be possible because we could be breaking some international laws. Which sounds good, right? We can catch fish in our own waters, and Europe can do what they like with the fish in their waters. But that presents the problem of overfishing, where stocks are depleted because they don’t have a chance to regenerate. Without catch quotas, this will be a huge problem! Because of discards and the EU not enforcing laws, in EU Atlantic fisheries, 40% of all species are known to be overfished – and in the Mediterranean, over 90% of fish stocks are overfished! Because of this, the recovery of fish stocks are slowing down, meaning there will be fewer left for the future. To try and combat this, the EU have come up with a number of things. They are implementing a ‘maximum sustainable yield’ (MSY), where each species will be assessed by scientists and limits to how many can be sustainably caught will be put in place. They are also introducing a new reform to the policy that will be fully in place by 2020. It is pushing for more selective fishing gear (that will only catch target species) and electronic monitoring in fishing fleets to enforce landing obligation. In order to make sure we don’t end up overfishing, the UK needs to enforce something similar to stop discards destroying our fish stocks. However, in the last year, discards have increased by 300%! If we do implement a similar thing, we also need to make sure that people don’t exploit the stocks while they still can. Apart from the Common Fisheries Policy, there are also other EU policies that benefit marine ecosystems that fisheries rely on – the Habitats Directive protects important habitats so the fish have somewhere to live, and the Water Framework Directive and Marine Strategy Framework Directive ensure that all EU members have to restore and protect the marine environment. After leaving the EU, we need to make sure that similar protections are in place. Worryingly, the Habitats and Water Framework Directives are not mentioned at all in the 25-year environmental plan or the fisheries bill, and the marine strategy framework is only mentioned very briefly in the fisheries bill. 3. What will we have instead of this? In a nutshell, the 25-Year Environmental Plan will ‘ensure that all fish stocks are recovered to and maintained at levels that can produce their maximum sustainable yield’, highlighting the need to keep catch quotas and protect habitats. 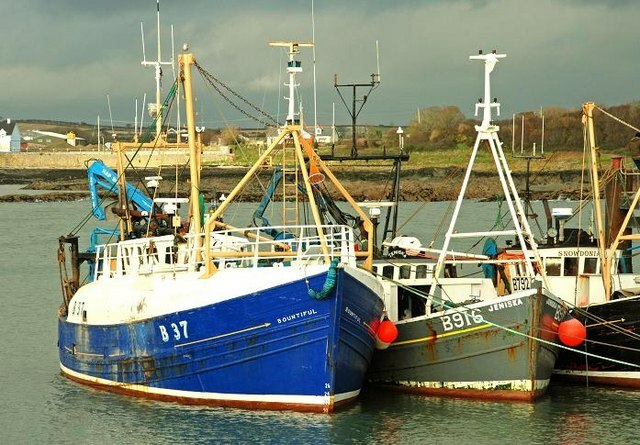 However, there has recently been a lot of controversy over this, as the fisheries bill intended to replace the EU common fisheries policy does not include an legal duty to limit catches in line with the scientific advice and MSY. Any attempts to introduce a legal duty have been rejected. Instead, the fisheries bill contains an ‘objective’ to ensure fishing stays within the MSY, but this vague terminology and non-legal binding means it is vulnerable to pressure from the industry to overfish, which in the long-term is detrimental to everyone. It’s essentially a ‘watering-down’ (pun intended) of the protections the EU has been trying to put in place, and is a huge step backwards for us. The environmental plan does pledge to end discarding by using incentives to ensure people comply. 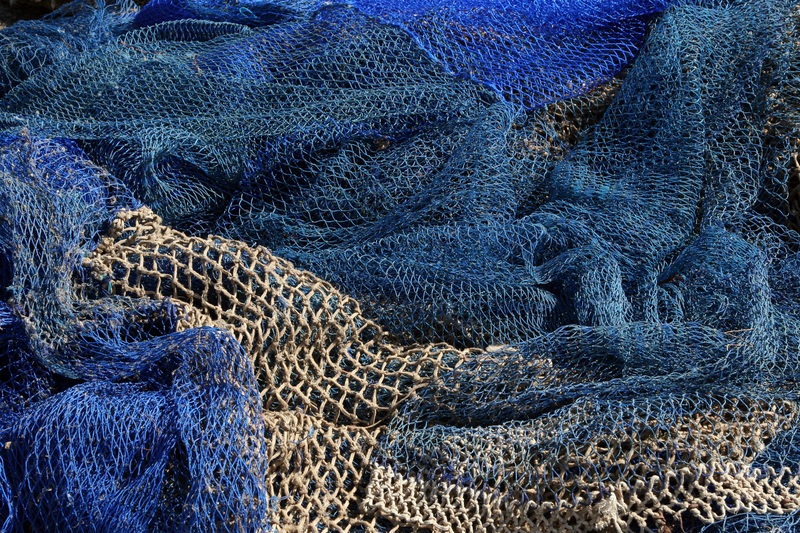 The fisheries bill plans to use a ‘discard prevention charging scheme‘, where people with fishing licenses will be charged for unauthorised catches. However, the way that the bill is worded makes it sound like these people are not required to register under the scheme – which sounds a bit ‘fishy’ to me. Also, electronic monitoring is thought by experts to be the only reliable and effective way to make sure that all fish are counted and not thrown overboard, so incentives might not be enough! The government also plans to collect data and publish an annual statement on the state of fish stocks around the UK, and use that to inform any decisions made. • It means we can keep all the fish we catch and not have to ‘share’ it. • We could potentially have total control over our waters (depending on old laws). • We could make sure we enforce landing obligations. • Annual reports on fish stocks will help us keep track of populations. • Catch quotas might be ignored and fish stocks depleted. • There is no legal duty to adhere to MSY limits. • It generally seems like the Fisheries Bill is a ‘watered down’ version of the EU Common Fisheries Policy. • Other important EU policies protecting the oceans might be lost. Everyone wants to build a sustainable industry that can be passed on to future generations, so it’s really not in anyone’s interest to change the protections. If the UK government introduce a legally binding MSY policy, a way to reduce discards and replace other important marine protections to retain the environmental standards (like Theresa May promised), then the new fisheries policy could be a good replacement for the EU common fisheries policy. However, with the watering down of EU policy, it doesn’t seem like this is going to be the case and with the vague language of the fisheries bill, it really doesn’t seem like the law will be strong enough or enforced properly. Another referendum will not change anything, and why we need one.